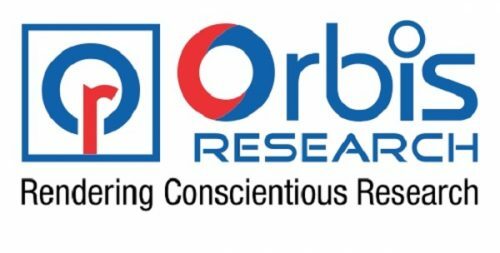 Orbisresearch.com published “Global Thermal Insulation Materials Market” from its database. The report covers the market landscape and its growth prospects over the coming years. The report also includes a discussion of the key vendors operating in this market. 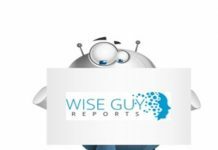 The report titled “Global Thermal Insulation Materials Market (Glass Wool, Stone Wool, Expanded Polystyrene, Extruded Polystyrene, Polyurethane, Others): Analysis By End-Use, By Region, By Country (2018 Edition) – Forecast to 2023” has analysed the market by end-use industries like Building Construction, HVAC & Appliances, Industrial / Mechanical equipment, Automotive & Others. The report analyses the industry by Region (Europe, North America, Asia Pacific, ROW- Latin America, Middle East & Africa) and By Country (United States, Canada, Mexico, Germany, France, United Kingdom., Italy, China, South Korea, Japan). The report has covered and analysed the potential of Global Thermal Insulation Market and provides statistics and information on market size, prominent company’s market shares and growth factors. The report intends to provide cutting-edge market intelligence and help decision makers take sound investment evaluation. 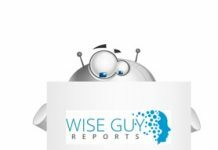 Besides, the report also identifies and analyses the emerging trends along with major drivers, challenges and opportunities in the Global Thermal Insulation Materials Market. Additionally, the report also highlights market entry strategies for various companies across the globe.